With the holiday season in full swing, Cam'ron has generously gifted his fans some new material. And in true Killa Cam fashion, the track has a standout talking point. This time around, one of Cam's no-filter bars focuses on Kanye West, taking a dig at the rapper and his 2016 album, The Life of Pablo. The song, which appears on Cinematic Music Group's year-end playlist, is titled "La Havana," with the diss aimed at Yeezy appearing before the one-minute marker. "S—t, they can't forget me religiously in their memory / Life of Pablo, every other song the n—a mention me," Cam spits. 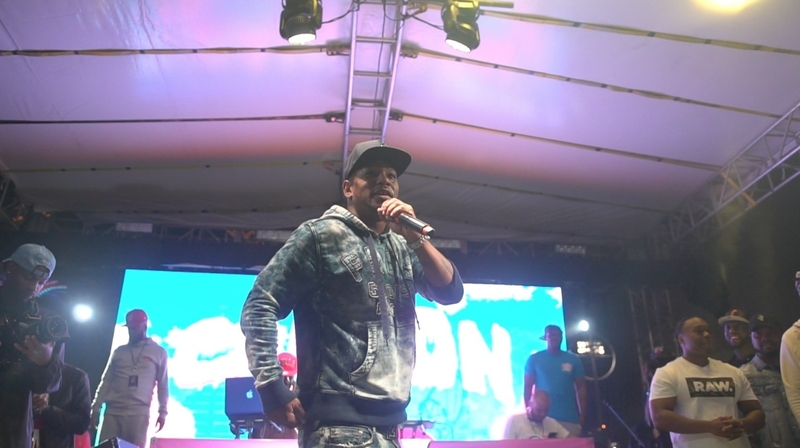 Later on in the track, he adds that he "can't flame him though," but as previously pointed out, the Harlem rapper already did, referencing West's public feud with JAY-Z on the track "Coleslaw," which appeared on his recent Program mixtape. Take a listen to Cam'ron's latest, "La Havana," below.